Welcome to The Barrows Z3 Retreat! The unique facility includes a historical Log Cabin, English Gardens, and Western Art. The grounds allow a truly authentic Western experience perfect for family and formal gatherings. Vacations or events from team building workshops and Birthday bashes to Weddings and spiritual retreats, the large home and grounds have you covered. The centuries old Log Cabin blends modern amenities with its Western vibe making it perfect for a family vacation, an event, or to stay for hunting and fishing. Six 19th Century Log Cabins were connected together to form one amazing residence. The Barrows Z3 Retreat allows you to do everything from relaxing in the outdoor hot tub under the stars to staying current through the WiFi. 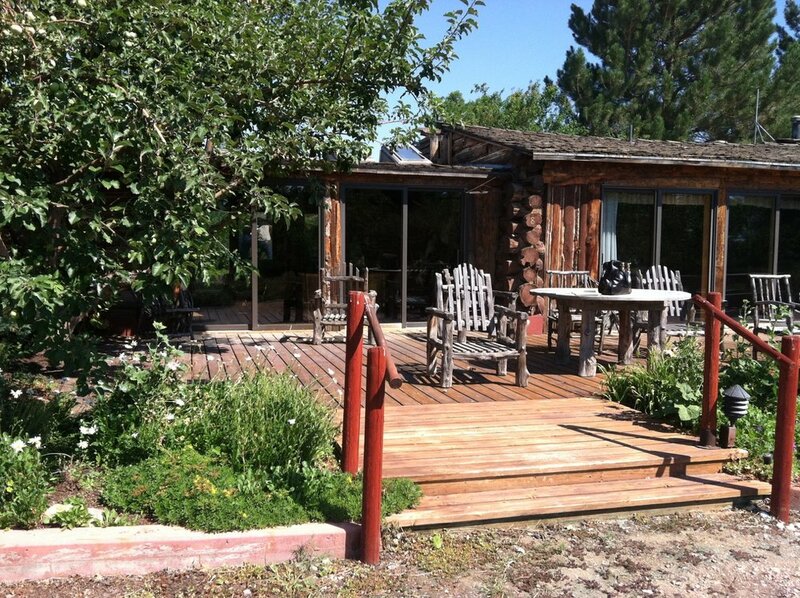 Easy 15 Minute drive to Cody, 45 minutes to Yellowstone East Gate.